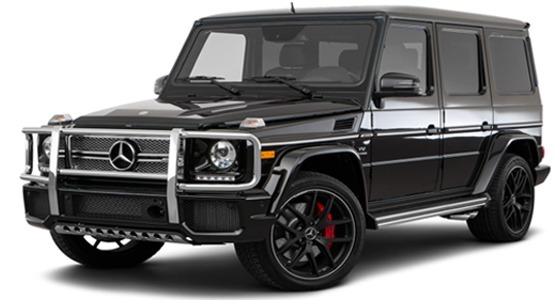 San Diego Prestige Rentals is the most dynamic luxury, sports, and exotic car and yacht rental company serving San Diego, Los Angeles, Palm Springs, Las Vegas, and the Greater Southern California area. 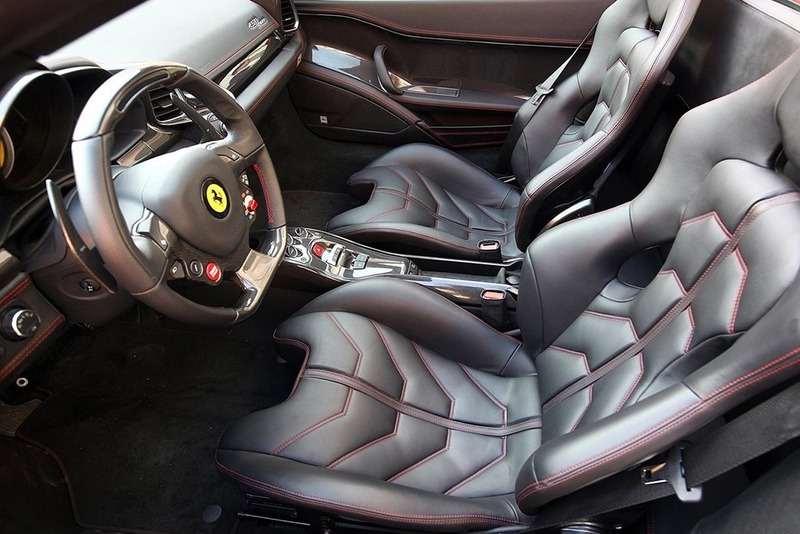 For any special occasion, know that San Diego Prestige can handle your transportation needs. Since 2004, our mission has been to offer our clientele a slice of luxury at an affordable price. 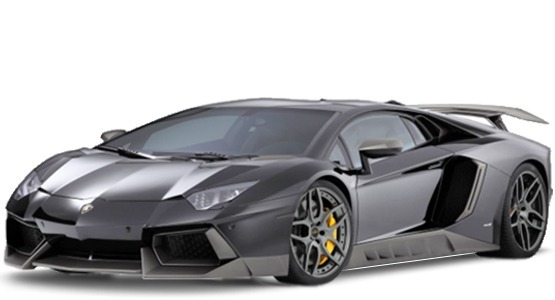 To accomplish this mission, we provide heart-pounding excitement and thrills through our high-end exotic and luxury car rental program. All of which are available for gifts, honeymoons, props, charity auctions, employee rewards programs, or just for fun. 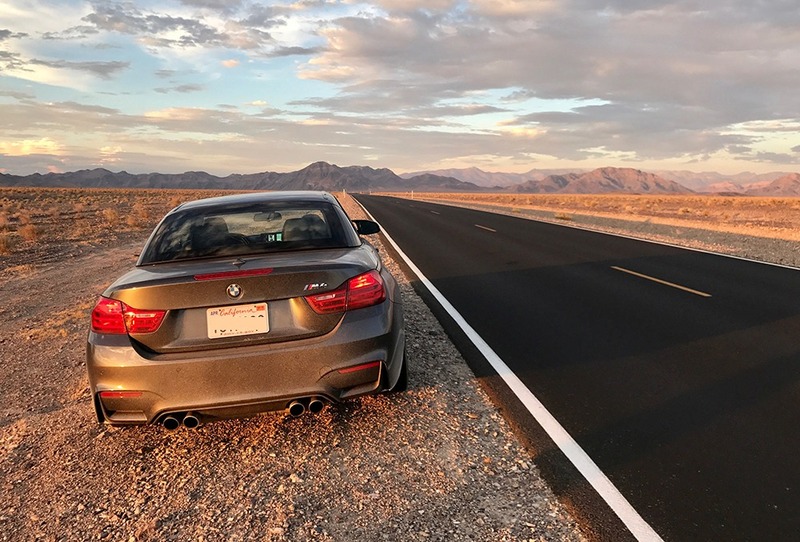 Whether you are searching for an exotic car rental to spice up a weekend or a luxury car rental for a business trip, we’ve got you covered. 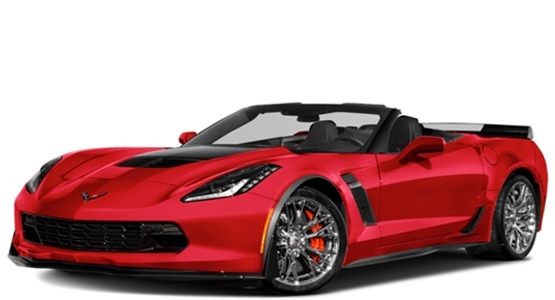 Call us for more info at (858) 299-3104. 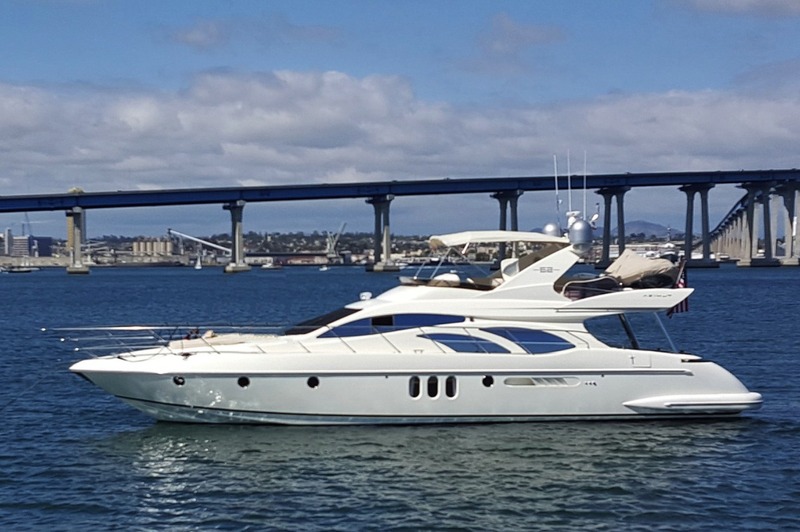 At San Diego Prestige, we pride ourselves on offering our clients access to some of the world’s greatest luxuries through our premier yacht charter and rentals! If you are planning a wedding, family reunion, or any other milestone event for your friends and family, you won’t find a better venue than a yacht cruise around San Diego Bay. 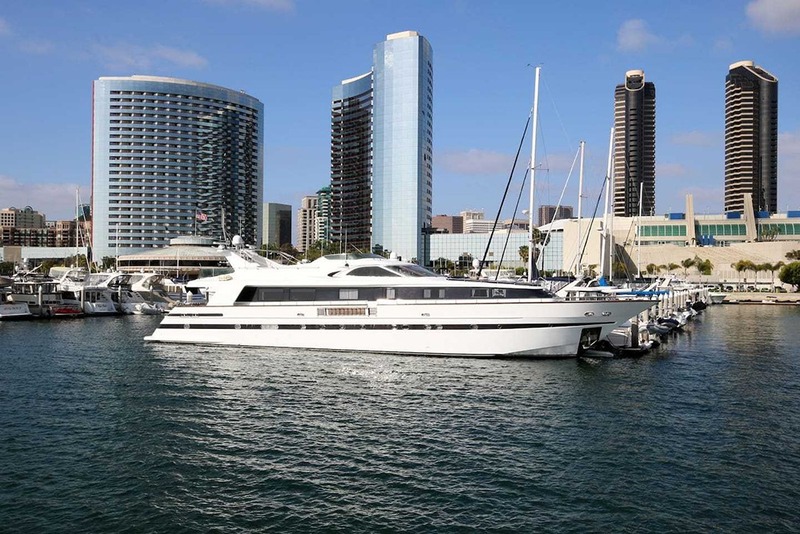 Yacht cruises give your guests the opportunity to taste a bit of the high life with stunning views of Downtown San Diego, fantastic weather, and luxurious amenities. 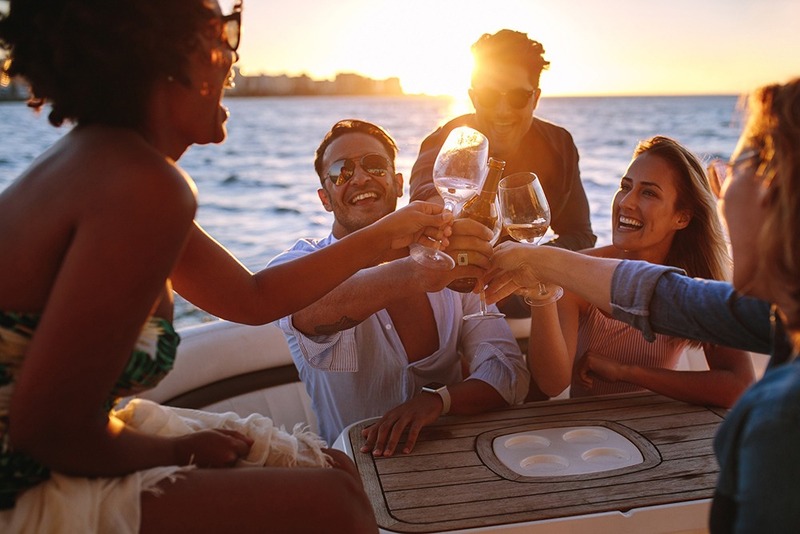 A yacht charter is a unique and exciting way to celebrate a special event, and we can assure you that you and your guests will not be disappointed with your choice of a bay cruise! 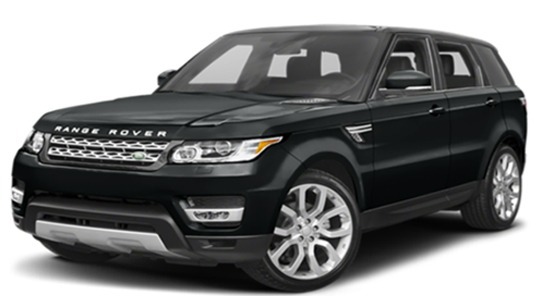 Call us for more info at (858) 551-6001. 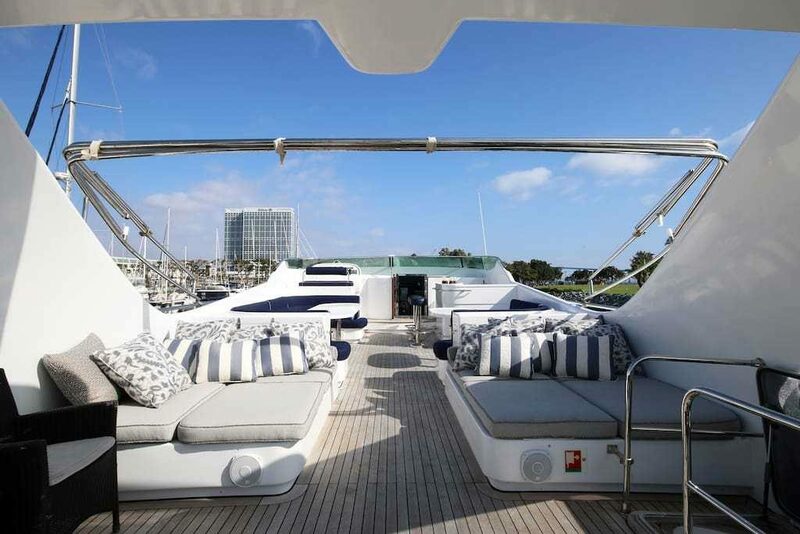 An event on one of these yachts will be something that your guests never forget! We strive to provide unique and exciting opportunities for our clients, and we believe that our yacht charter and rental offerings encapsulate just that. If you are interested in one of our yacht charters, please fill in the information below; it will be sent to our team and we will contact you as soon as possible. 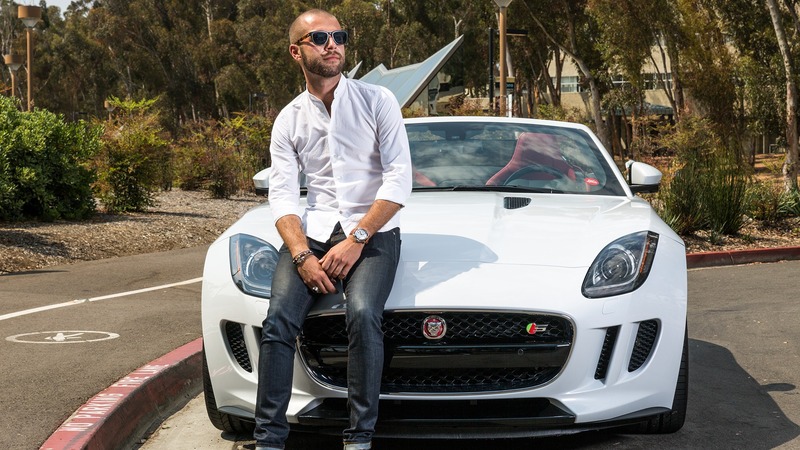 San Diego Prestige’s new Partnership Program gives you the opportunity to make money on your luxury car or yacht while you’re not using it. 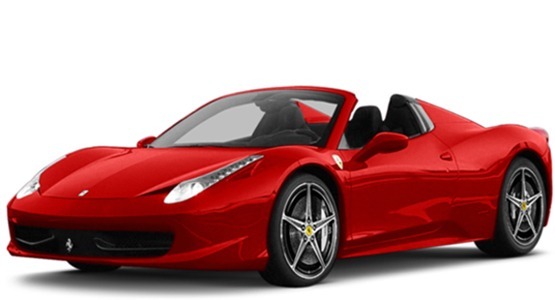 We’ve had many successful partnerships with a variety yacht, Ferrari, Lamborghini, and McClaren owners; we know how to properly manage and protect these types of vehicles, so be at ease when you rent with us. 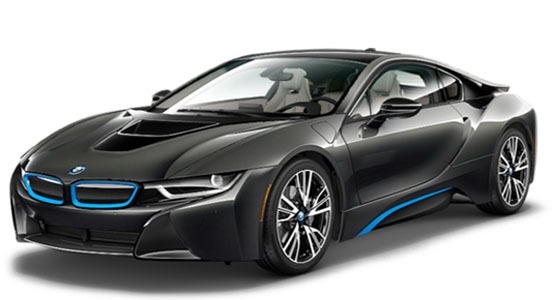 Contact our team for more information on pricing, rental agreements, and other details.